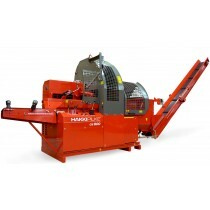 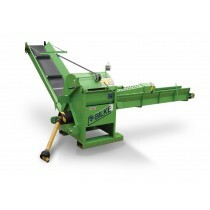 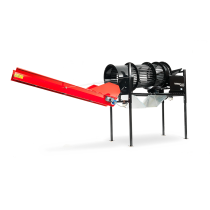 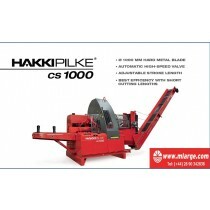 HAKKI PILKE AND BILKE FIREWOOD PROCESSORS: HAKKI PILKE EAGLE, HAKKI PILKE OH27, HAKKI PILKE EXPERT 30, HAKKI PILKE EXPERT 37, HAKKI PILKE EASY 38, HAKKI PILKE EASY 42, HAKKI PILKE EASY 50, HAKKI PILKE CARRY 25, HAKKI PILKE HAWK, HAKKI PILKE FALCON, BILKE S3. 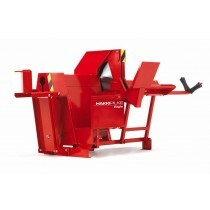 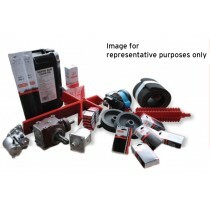 TRACTOR PTO ELECTRIC AND COMBI MODELS. 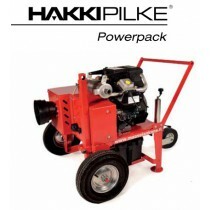 HAKKI PILKE AND BILKE ARE LEADING FINNISH FIREWOOD PROCESSORS.